With more than 40 years of experience in vessel repair, BAS is equipped with the right team of engineers, technicians and resources to service your vessel while on Panama waters. 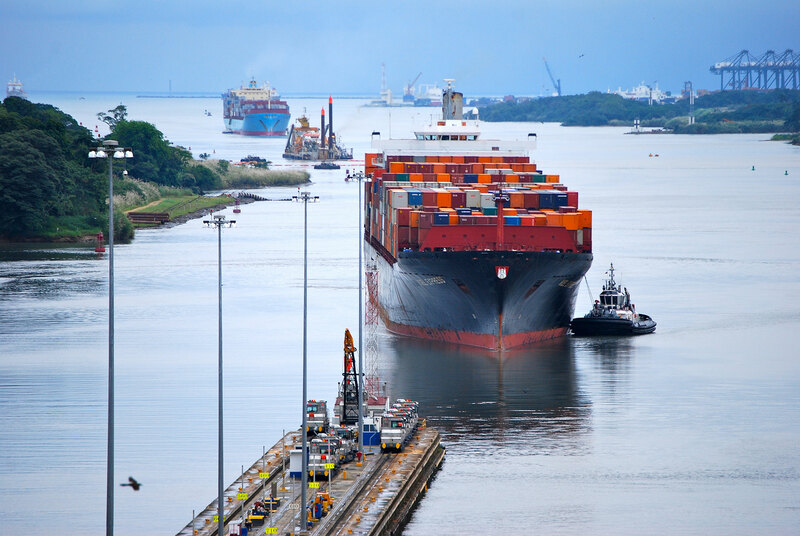 Our priority is to do the job right in the least amount of time, whether it is a regular maintenance while waiting your turn to cross the Panama Canal or an urgent request. 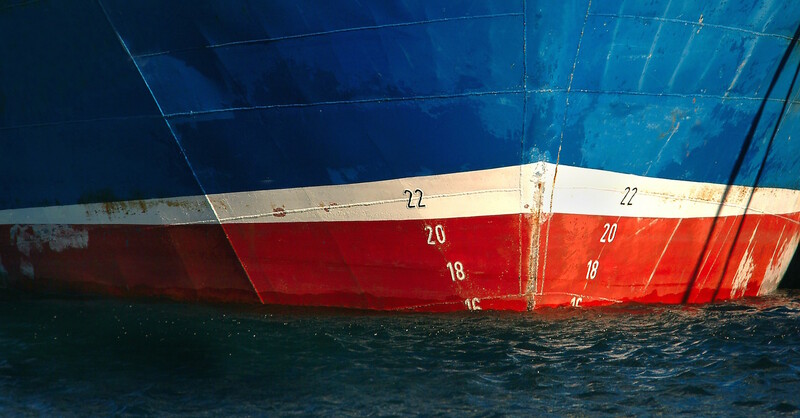 Our services are 24/7 and we have the ability to act quickly, minimizing the vessels downtime and containing costs for the ship-owner or operator. We answer all types of requests, from general engine repairs or overhauls, to hull cleaning and repairs, to surveys and supplies.